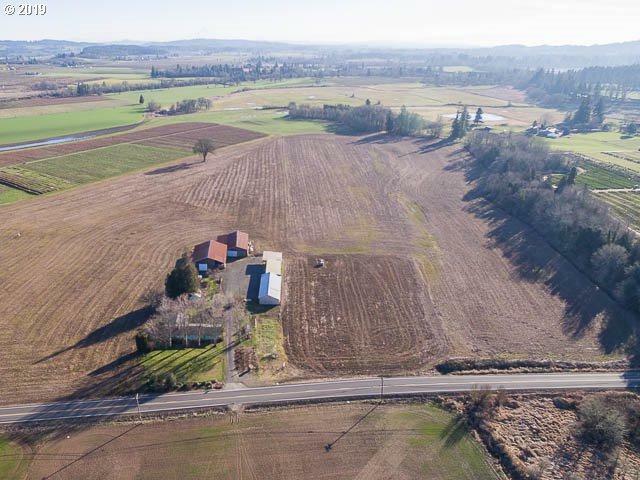 Almost 100 year old family farm with almost all tillable acres, water rights from an artisan well, predominately Aloha silt loam soil and only a small portion is in the 100yr flood plain providing good ground for a wide variety of crops. The home is solid and includes a full basement. Plenty of outbuildings for animals or equipment storage. Located in the heart of Scholls just 10 mins from Hillsboro and 40 mins to Portland.